Stratodynamics is finalizing preparations for the launch of their stratospheric aircraft, the HiDRON. The HiDRON is a unique balloon-launched unmanned glider capable of autonomous and soaring flight modes, and designed for collecting high-altitude atmospheric data. It will take flight this November with the help of their UAV component supplier, UAVOS Inc. The key objective of the HiDRON is to provide a new, dynamic method for measuring and evaluating atmospheric phenomena at various altitudes in a variety of geographical locations. The November 5th campaign plan targets a 25 km altitude (82,000 feet) and carries an atmospheric sensor system developed by Dr. Marcelo I. Guzman and T.J. Schuyler from the University of Kentucky. 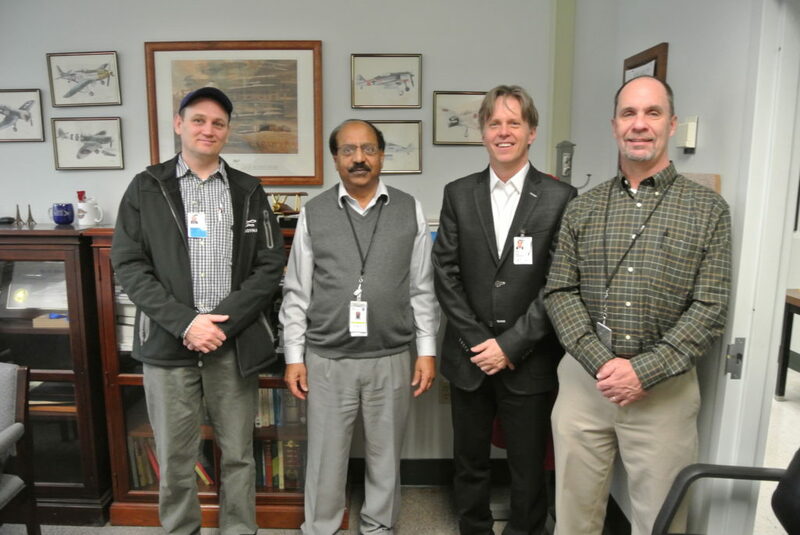 Their study aims to demonstrate how to perform accurate measurements of ozone chemical and physical properties using unmanned aerial vehicles (UAVs). The stratospheric ozone layer plays a key role in protecting the Earth surface from damaging UV radiation. The HiDRON fills a gap in current balloon-based lift and drift earth observation methods. The HiDRON is launched to the stratosphere via a helium-filled balloon. Once launched, the autopilot and integrated atmospheric measurement system transmit data in real-time to a ground station. After reaching the desired altitude (or as directed by an operator on the ground) the HiDRON is released from the balloon and glides back to a pre-specified landing site. Unique autopilot flight algorithms can process in-situ data such as thermal or wave conditions, to increase flight duration or focus the flight path to specific areas. Landing the HiDRON is fully automatic. The autopilot selects one of the pre-specified landing sites as the HiDRON communication to the ground station is maintained via the telemetry system and backup satellite link. In addition, emergency flight modes ensure flight safety. 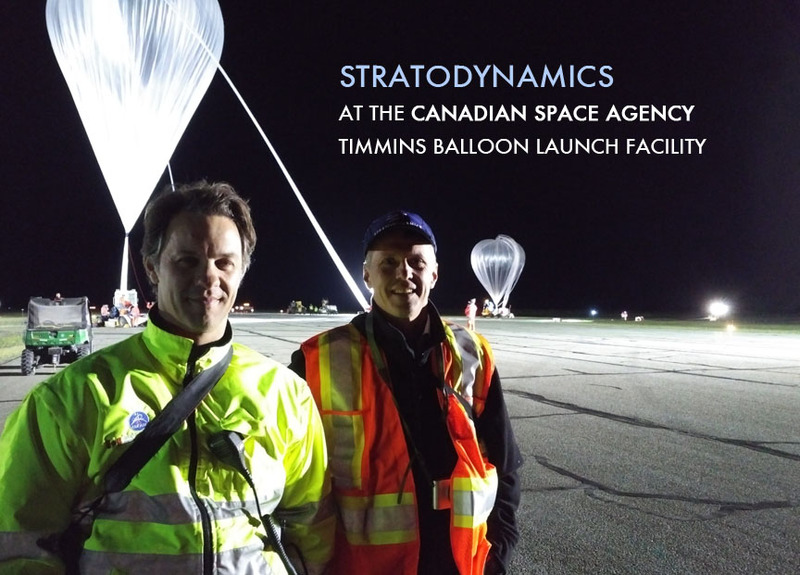 STRATODYNAMICS was recently invited on a tour of the Canadian Space Agency’s (CSA) balloon launch facility in Timmins, Ontario. The facility has been shortlisted as a North American launch location for the company’s re-deployable glider sensor platform called the HiDRON. In the hours between 1 and 4am on August the 16th, CEO, Gary Pundsack and client liaison, Nick Craine witnessed the collaborative launch between the Canadian Space Agency and the Centre National d’Études Spatiales (CNES). As the early morning mist began crawling across the tarmac, the 800 kg payload was successfully lifted by a zero pressure high-altitude helium filled balloon. Climbing at a rate of 6 metres per second, the balloon and its scientific payload rose more than 27,000 feet before the sun came over the horizon. The STRATODYNAMICS team is evaluating several balloon launch sites for campaigns beginning in 2019. Other launch sites of interest include USA, Europe and South America. 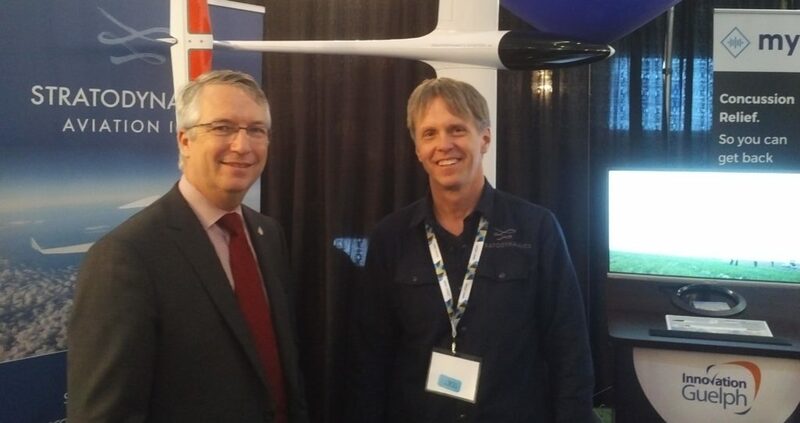 The Innovation Guelph Fuel Injection Seed Funding Program has awarded funding to Stratodynamics Aviation Inc. to assist in the next phase of the company’s growth. CEO Gary Pundsack is excited to break new ground in upper atmospheric exploration with the help of the Government of Canada, through the Federal Economic Development Agency for Southern Ontario (FedDev Ontario). The HiDRON, a semi-autonomous unmanned aerial vehicle (UAV) featuring NASA-developed lightweight sensing and control systems for high-altitude weather monitoring and other types of environmental data collection. The HiDRON glider is designed to operate in the stratosphere providing greater real-time data for more accurate weather forecasts at a lower cost and with 80% less environmental waste than current weather monitoring practices. 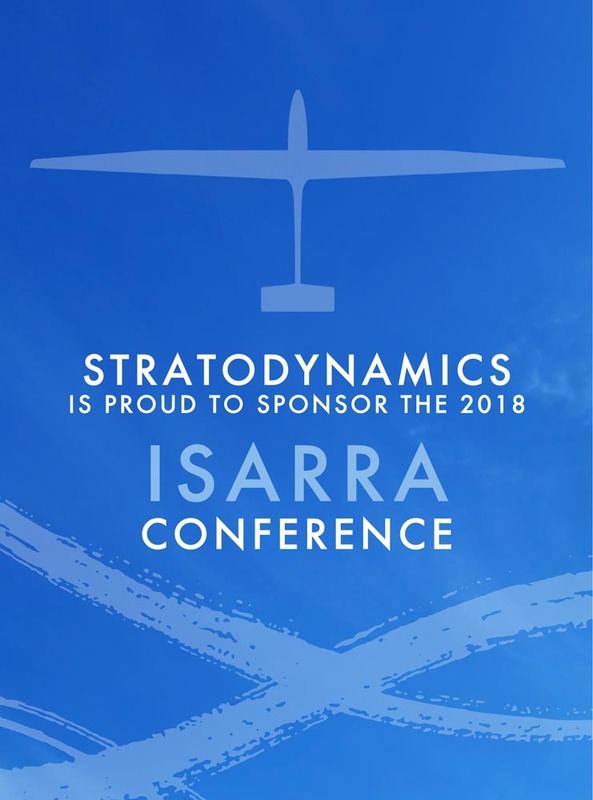 STRATODYNAMICS AVIATION INC CEO, Gary Pundsack is proud to announce that the STRATODYNAMICS team are finalists in the NASA Space Race Competition with two separate National Aeronautics and Space Administration (NASA) inventions. In October, 2015, The White House announced its NASA Initiative to encourage the use of federally funded technologies by start-up companies. 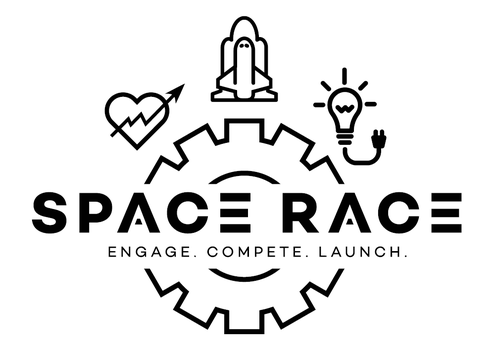 NASA in collaboration with Bethesda, Maryland based, Center for Advancing Innovation announced the finalists of the Space Race Challenge today. Building on CEO, Gary Pundsack’s 15+ years of experience in the renewable energy sector, STRATODYNAMICS will introduce SKYFISH: a compact wind energy kite system for producing electricity designed for the off-grid markets such as South Africa. The second invention to be licensed to the group is NASA’s sensing and control technology for Unmanned Aerial Vehicles (UAV’s). The technology will be utilized in HiDRON, an unmanned glider capable of high-altitude climate and atmospheric monitoring. The lightweight glider is a tool for climate change mitigation and daily weather monitoring that significantly lessens environmental impacts of current practices. 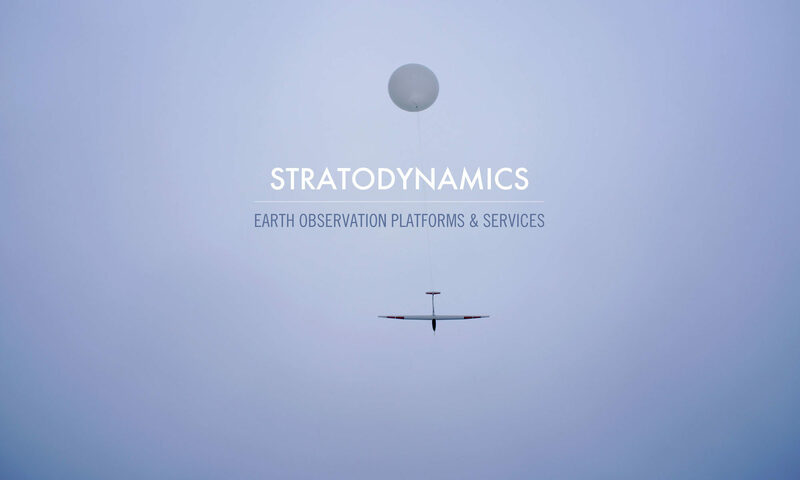 STRATODYNAMICS was not only a finalist in the UAV category, they were named the over-all winner. Today’s announcement is the culmination of 6 months of research, collaboration and marketing development performing within the rigorous CAI accelerator protocols. STRATODYNAMICS will spend the next few months completing commercial agreements and seeking funding. Commercialization of the lead project is targeted within two years. Gary Pundsack thinks flying a kite is more than child’s play. It could help provide power to those living in developing countries. His company, Stratodynamics Aviation Inc., developed two new inventions that harness National Aeronautics and Space Administration (NASA) technology as part of a global Space Race start-up challenge. The U.S. Center for Advancing Innovation held the contest in partnership with NASA to create space technology spinoffs using NASA patents or inventions. Pundsack’s team was the only Canadian team among the 15 finalists announced last November. One of the team’s inventions, called Skyfish, is a parafoil kite attached to a generator on the ground that produces energy for off-the-grid markets. More than one billion people worldwide, mostly in developing countries, live without a regular source of power. “There is a growing market of micro-grid developers who are providing power in places where there is no infrastructure,” says Pundsack, MBA ’12. He also sees potential applications for Skyfish in rural areas. Skyfish produces 2,000 watts of energy — enough to power about 30 homes. The kite automatically flies in a figure-eight pattern in high-wind areas, pulling on two lines that turn the generator as the lines are extended. Once the kite is fully extended, it is navigated to a low-wind area and the lines are reeled in until the cycle can repeat. 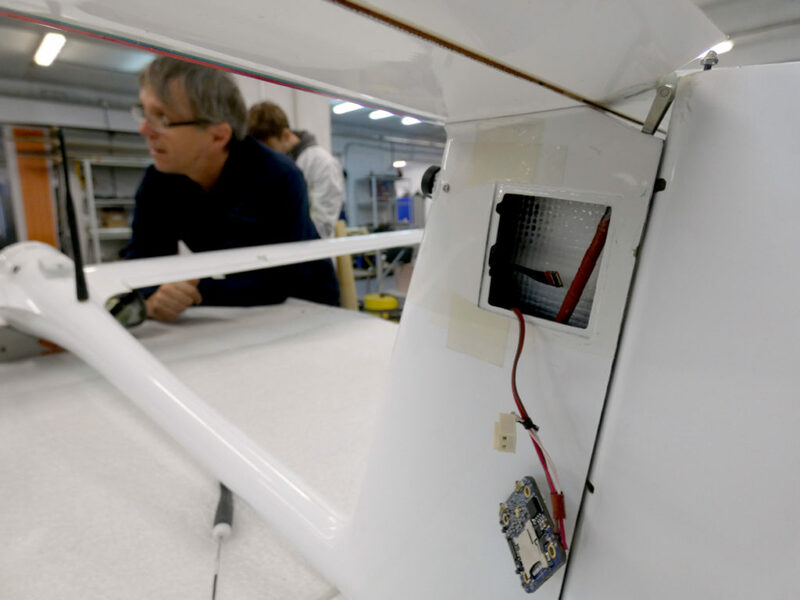 A NASA-developed control system steers the kite, and a battery bank stores the energy for immediate or future use. 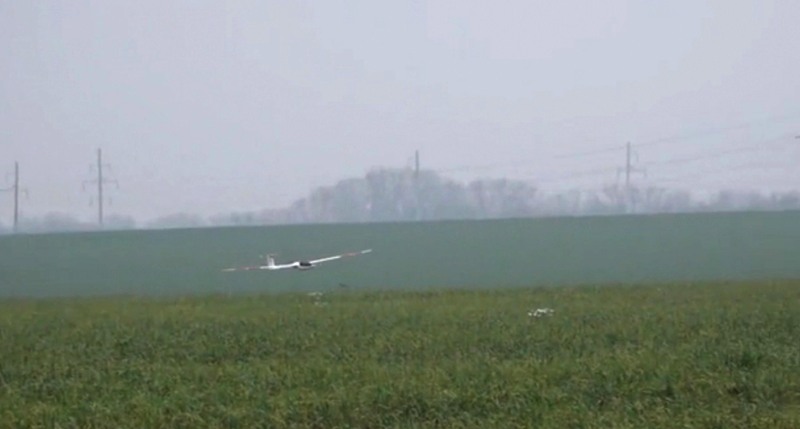 Another innovation is an unmanned glider called HiDRON that provides weather-monitoring data. Traditional weather balloons are launched twice a day from 900 sites worldwide. In the U.S. alone, that’s about 75,000 weather balloons launched annually. “Once the balloon bursts, the equipment (called a radiosonde) parachutes back uncontrolled and about 80 per cent of this equipment is lost,” says Pundsack. If no one finds the equipment, it becomes waste. Weighing only 500 grams, HiDRON hitches a ride on a weather balloon and glides back to Earth, carrying the weather monitoring equipment so it can be reused. GPS technology allows the glider to be tracked, and also monitors wind speed and direction. 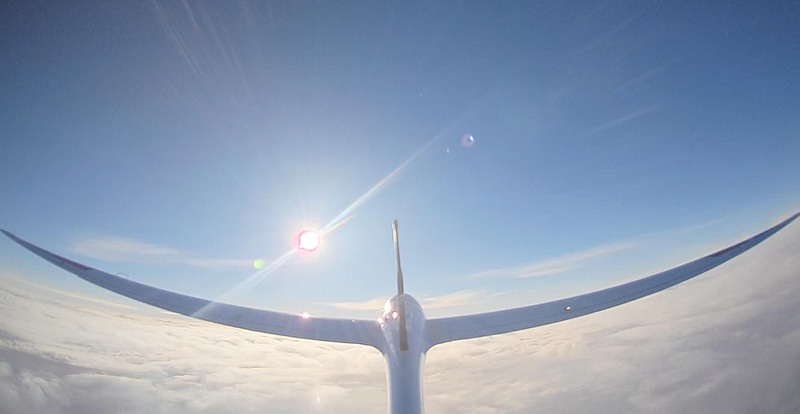 “The glider will be able to fly itself back, but maybe over time stay aloft longer by using natural currents that are available,” says Pundsack. Pundsack says the technology could be used by national weather agencies and research institutions to monitor the atmosphere and the effects of climate change.